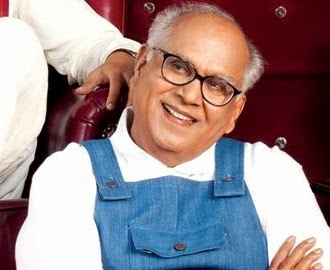 Actor Akkineni Nageshwara Rao has finished shooting his part for Manam. This said to be a family drama. Shriya pairing up with Nagarjuna & Smantha for Naga Chaitanya.The movie is currently Progressing in Hyderabad and the next schedule of Manam will start from 1st December in Coorg, Karnataka. This schedule lasts for 15 Days. Manam produced by Nagarjuna under Annapoorna Studios Banner. Ishq fame Vikram kumar directing this flick.Manam sceduled for Summer release.